Pressa per la ricarica delle munizioni per carabina con struttura cilindrica e rotazione dell'apertura della testa. Ammunition reloading press for rifle caliber. Rotating cylinder body with head regulation. 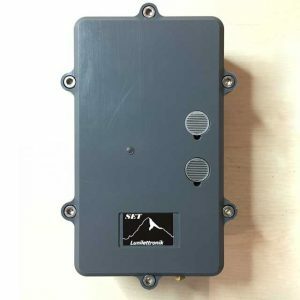 The unit a sound and meteo data recorder for terrestrial environments, providing real-time Acoustic Complexity Index (ACI) computation. It comes with two microphones, a low power DSP controlled electronic board, a full set of meteo sensors (light, pressure, humidity, temperature) and a single rechargeable lithium battery pack. For a detailed description of the SET, please refer to this page. Operating manual as well as set up software for unit configuration can be downloaded from a dedicated link after purchase. The second battery pack, of the same type and capacity of the one provided in the SET, doubles the recording time of the unit. For typical operating times, please refer to this page. 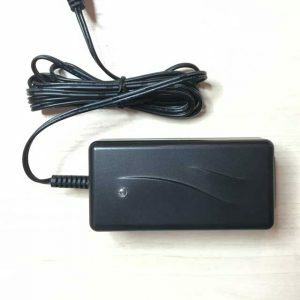 It is a wide input range (100-240V / 50-60Hz) device, suited for a fast recharging of the lithium battery pack(s) included in the SET. A led on the charger’s enclosure indicates the charging progress. 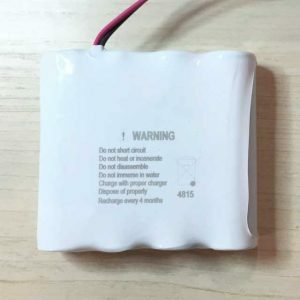 It comes with a small cable for directly interfacing the connector the battery pack is provided with. Pressa tradizionale per la ricarica delle munizioni per carabina ricavata da monoblocco in alluminio Ergal 7075-T6. 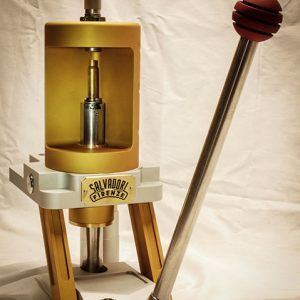 Traditional ammunition reloading press for rifle caliber.